If your sweetheart has a sweet tooth, here are some very tempting valentine’s dessert recipes to make for any special occasion. Try this recipes this Valentine’s Day to truly show your love. 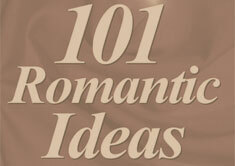 Try a different recipe each Valentine’s Day or repeat your favorite recipes. 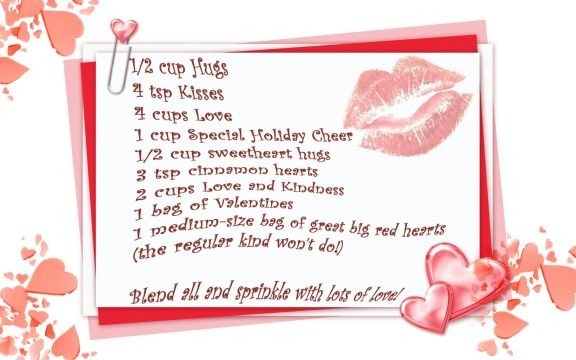 Use the contact form at the bottom of the page if you want to submit your own romantic Valentines Day recipes.